Yesterday, UPS delivered several packages at our door. Now, 'tis the season for plain brown packages, but this one was NOT for the Holidays. This one came from Fabric.com. Woot Woot! My new sewing project--a baby crib skirt. As you may recall, Julie, our daughter, is expecting her first. She and her husband are so excited and have been decorating their spare room as a nursery. My contribution will be a crib-skirt in thier color scheme of pink and green. 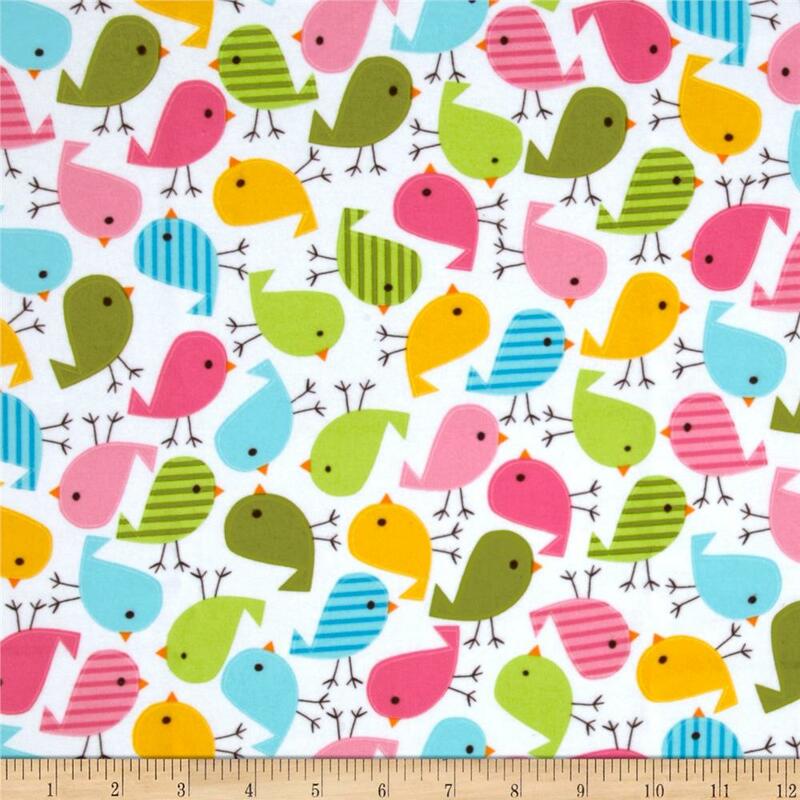 The baby's name will be Wren, so I ordered a print of stylized birds in assorted soft colors (Urban Zoologie Birds Sweet) for the major portion of the skirt. So many cute fabrics to choose from, but I think Julie will like this one the best. 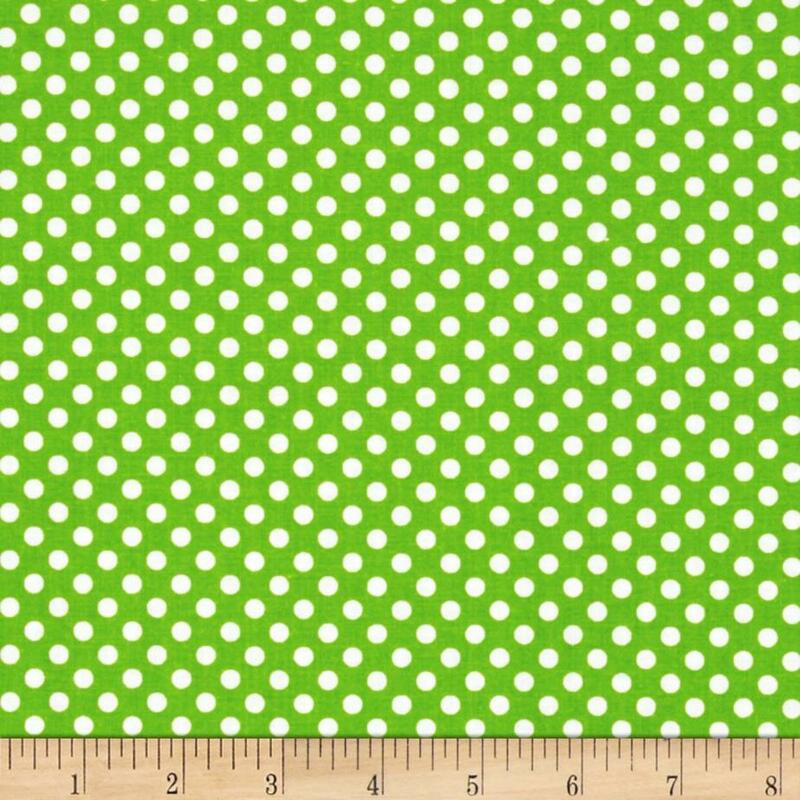 I'll add a border of coordinated green fabric (Spot On Mini- dots) because the room has an over-abundance of pinks. (Ben says he's uncomfortable with so much pink around -- Haha, cracks me up). I'm anxious to get this project started because the baby is due in mid-January. Although the doc told Julie that she expects the baby to arrive "a couple" of weeks later because this is her 1st, you never know, and I want to send this to her before they bring their little Wren home. Love the name they have chosen. And, I love the fabric you have for the crib skirt. One lucky little baby. Very cute fabric, Karen! Julie will love it. Can't wait to see it on the crib! !